"Dr. Mueller and his amazing team take the time to make you feel comfortable." "I've been going here for years and couldn't be happier with Dr. Mueller and his staff." "His staff is first-rate, courteous, compassionate. Dr. Mueller is a total professional." "Best dentist and team hands down! They truly care about your comfort." "Simply outstanding service from him, his dental hygienists, and the office staff." "He has treated all my family for several years and I wouldn't go anywhere else. " "I really like Dr. Mueller. He is very gentle and thorough." "I'll never change dentists. These guys are top notch." "Great staff. Dr Mueller is very talented." "Dr Mueller is so easy going and the whole office is friendly and welcoming." Dr. Chris Mueller has been treating those with complex dental and cosmetic needs in the Port Orchard, Washington, area for more than 15 years. He was profiled in a book entitled Playing Your ‘A' Game by Dr. Bill Blatchford and is considered one of the top 23 leaders in the field of dentistry. Dr. Mueller earned his Bachelor of Science at Brigham Young University before returning to his native state of Washington and graduating from University of Washington School of Dentistry. He received his post-doctoral education in cosmetic dentistry at the world-renowned Kois Center. Dr. Mueller plans your care with as much information as possible using the same 3D technology found in specialty settings. This technology allows Dr. Mueller to perform both advanced treatment and routine cleanings with the utmost precision and care. Dr. Mueller believes care and professionalism are essential and gets to know every patient personally. This enables him to make your needs and concerns his top priority. 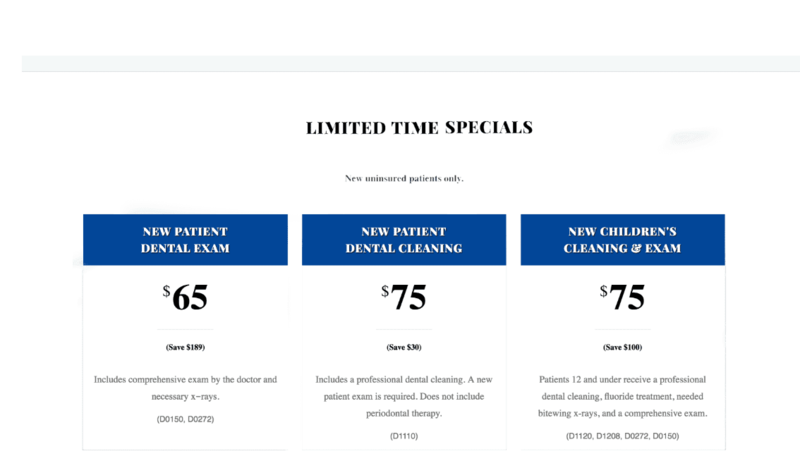 Whether you have been putting off dental work or in need of routine teeth cleaning, call or make an appointment online today with Dr. Mueller in Port Orchard, Washington. Read hundreds of 5-star reviews! At Dr. Mueller's office, we care about every patient. 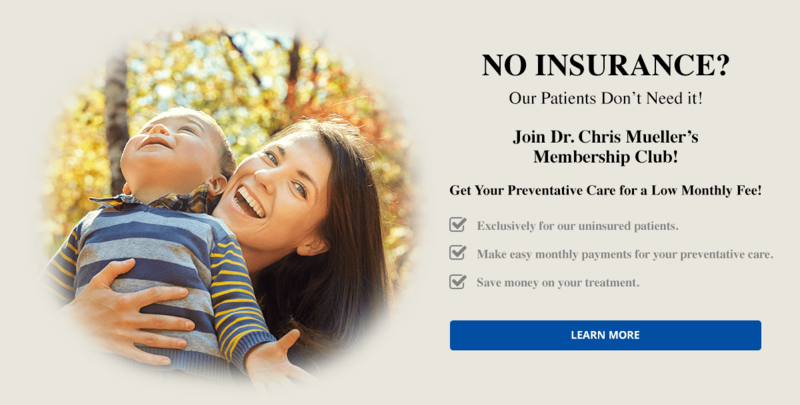 Please call our office if you have any questions about your payment plan, or the insurances we accept! "Dr. Mueller and his staff is outstanding! He is a master at his craft and I would highly recommend him to anyone needing any kind of dental work." 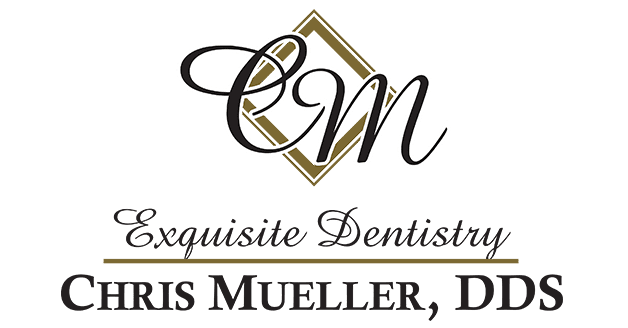 "If you prefer to look forward to your dental visits rather than dreading them, I recommend Dr. Mueller's office highly. You won't be disappointed." "I have had many dentists in my life and few compare to the services with these folks. Kind, professional, and great at what they do." "The staff is friendly and the cost is reasonable. I've referred a number of family members to Dr. Mueller and they've all been happy as well." "Been seeing him since I came to town 8 years ago and I won't go anywhere else. He does excellent work and his staff is a delight. " "Chris and his staff really go out of their way to make sure to address every need and comfort that I have. I feel like they are always making my experience better." "Every visit is pleasent. They really care about me and make sure that they are working with my goals. I recommend this office every chance I get."